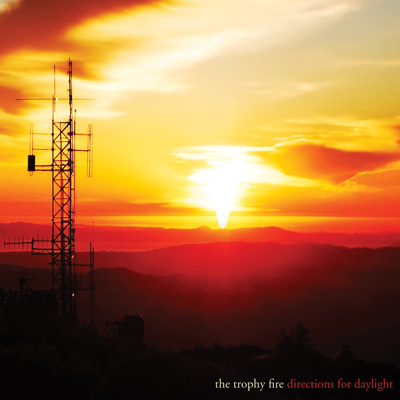 Directions for Daylight, the third full-length from San Francisco’s The Trophy Fire, is at once nostalgic and modern, epic and approachable. Taken from an indie angle on pop music, the album flows from contemporary ballads and rock songs to nostalgic, synth-centered moody tracks reminiscent of the 80s and 90s, covering a lot of ground while still retaining a unique and cohesive, yet retro, sound. 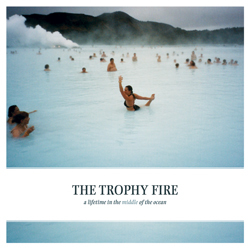 Beginning as a studio project in 2008 while songwriter/guitarist/vocalist Ben Flanagan was between tours with his former band (The Actual), The Trophy Fire grew into a few different incarnations during their first release (A Lifetime In the Middle of the Ocean, re-released in 2011). 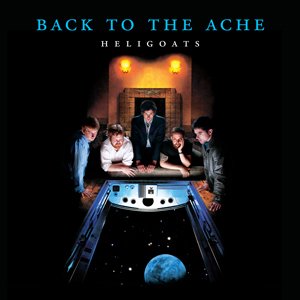 After some lineup changes, they became the band they are today: headed up by Flanagan, and rounded out by brothers John (drums) and Adam (guitar) Schuman. 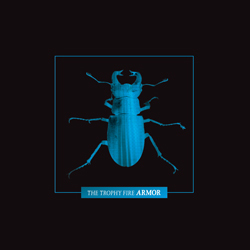 The three-piece quickly found themselves a home with Portland, OR’s Greyday Records, who re-released ALITMOTO, as well as a six-song EP entitled Armor. 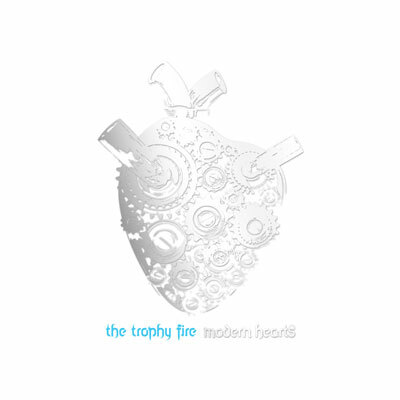 With the release of their second full-length, Modern Hearts, in 2011, The Trophy Fire embarked on multiple tours alongside the likes of Far, The Dear Hunter, and most notably Dredg (who have become frequent collaborators, and in which Flanagan is often the additional touring guitarist/back-up vocalist). Directions For Daylight follows elegantly in those footsteps, balancing a strong air of nostalgia for the music and experiences of our pasts, while always looking forward with hope and vigor.